Sasha Segal acts exclusively for employers in both the provincial and federal sectors. Sasha's practice encompasses both unionized workplaces and non-unionized workplaces. Sasha provides her clients with practical, timely advice with respect to a variety of labour and employment law issues. Sasha also assists start-up companies and companies new to Canada with navigating their labour and employment law obligations. Sasha has prepared numerous employment contracts, workplace policies and procedures, and has assisted with the development of workplace training. Sasha has appeared before a variety of courts and tribunals, including employment standards referees, boards of arbitration, the Ontario Labour Relations Board, the Human Rights Tribunal of Ontario, and the Ontario Superior Court of Justice. 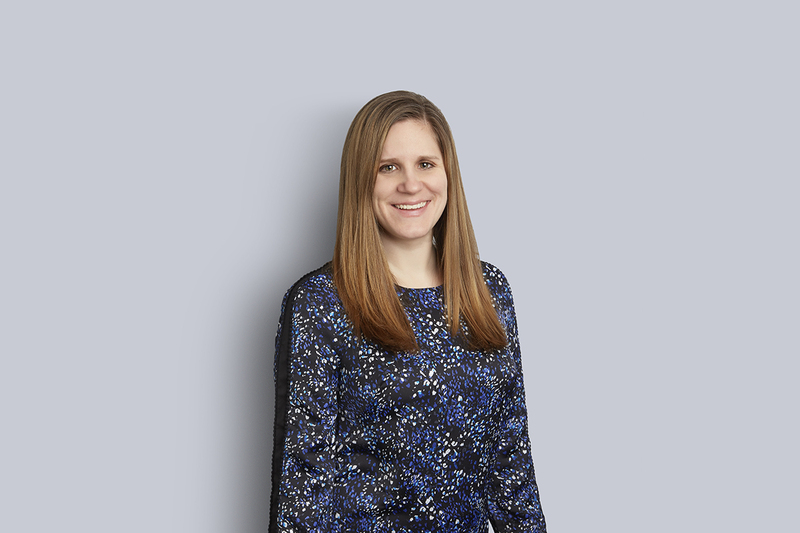 Prior to joining Miller Thomson, Sasha summered, articled and practiced labour relations and employment law in the Toronto office of a global law firm. Sasha also practiced in a global labour relations and employment law boutique. Ranked within top 10% in each academic year of law school. Recipient of the Harold G. Fox Bursary for finishing 2nd overall in Law 1. Recipient of the Sutts, Strosberg LLP Award in Labour Law. Recipient of the McCarthy Tetrault LLP Prize for academic achievement. Recipient of the John H. Rodd KC Award in Conflicts. Recipient of the Alex Fraser and Eva Shumer Goldberg Scholarship in Law for overall academic standing and contribution to the extracurricular, academic and social life of the Faculty of Law. Recipient of the Ogilvy Renault LLP Award for academic excellence, contribution to the academic life of the law school, and a demonstrated ability to work well with others. Recipient of the J.W. Whiteside Award in recognition of outstanding services to the Faculty of Law, the legal community, and the community of Windsor. Successfully argued for the early dismissal of human rights applications on the basis that it would be an abuse of process for them to proceed. Successfully argued for the dismissal of human rights applications on the basis that there has been no discrimination under Ontario’s Human Rights Code. Assisted unionized clients in upholding certain provisions and policies unilaterally introduced by management.